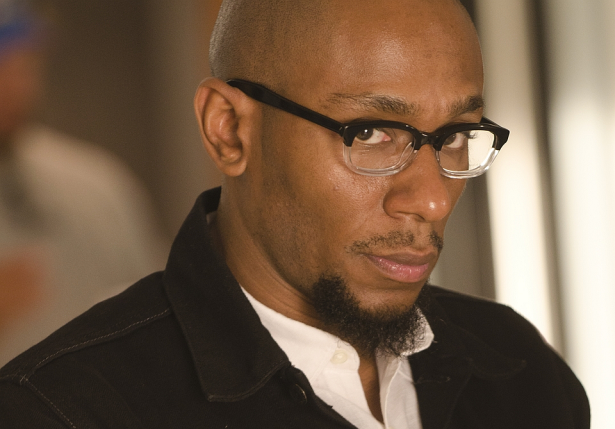 via: THR.com: Yasiin Bey, the performer known as Mos Def, has joined the cat of Can A Song Save Your Life? the music-themed drama from Once film writer-director John Carney. Bey is the latest musician to join the production, which hails from Exclusive Media and Likely Story, after Maroon 5’s Adam Levine and Cee Lo Green. Read the whole article here.